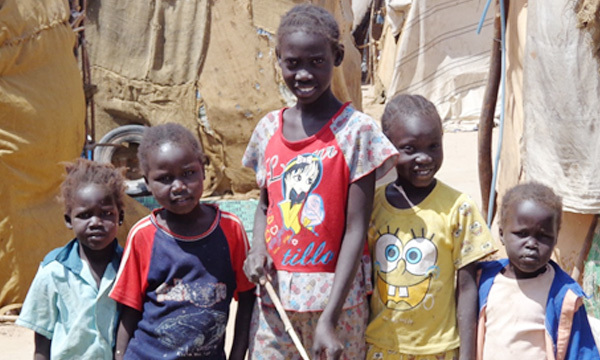 (ACLJ) — Christian South Sudanese refugee children are denied food in Sudan’s refugee camps unless they recite Islamic prayers. The U.S. Department of State includes three nations on its “State Sponsor of Terrorism” list. Sudan is one of them, along with Syria and Iran.